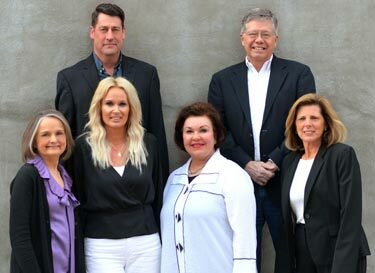 As we expected, Scott Morgan and Morgan Real Estate guided us through our arduous home selling process with thorough professionalism, timeliness and reliability. Thanks Scott! 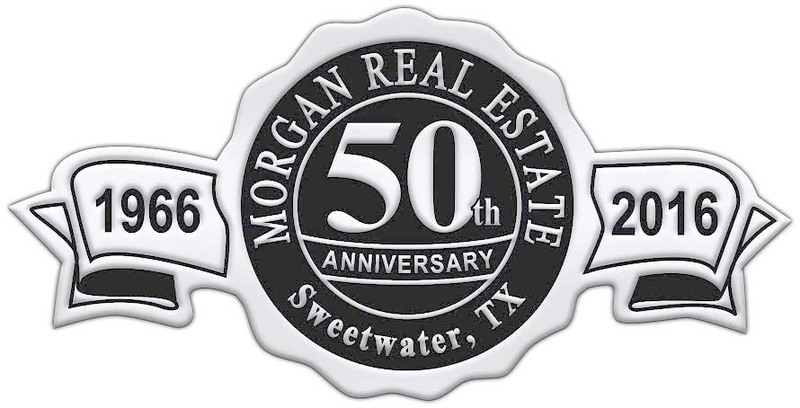 Proudly serving Sweetwater & The Big Country for over 50 years! "I feel weird giving all five’s on a review, but Pam did a great job. Even though this is a small market, she was always helping me find new... continued"